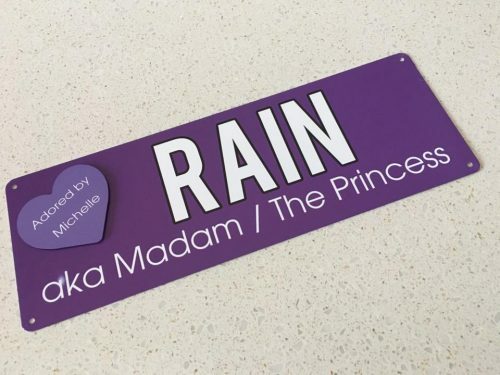 I think this is a lovely gift, especially for an office Secret Santa! 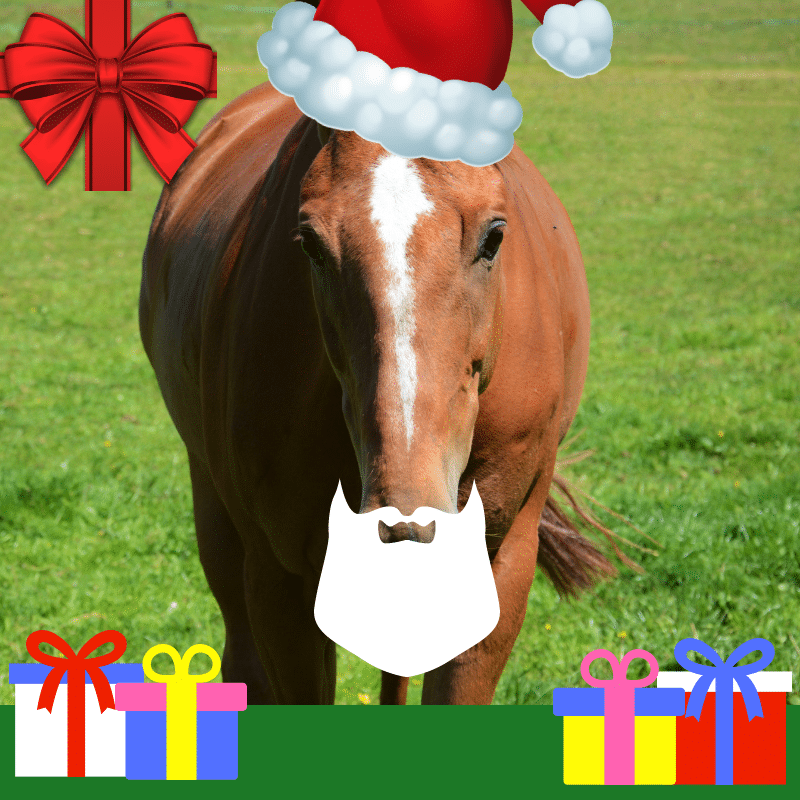 I’m sure you can find plenty of gorgeous horse photos on their Facebook account! Horse ownership is hard. After a grueling evening battling with the bitter winter weather finishing our beloved horse off, most of us turn to booze on our return home. We are not ashamed of this fact! 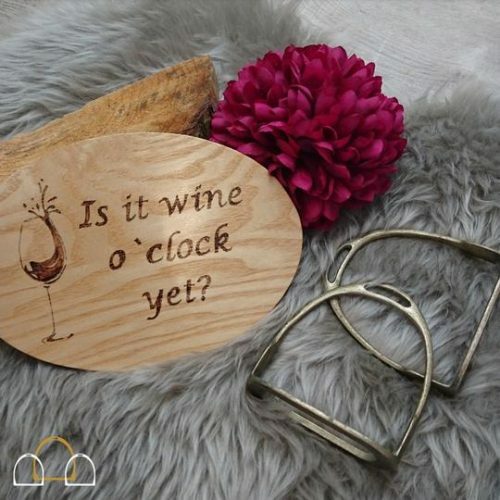 So why not help them celebrate their favourite tipple with a handmade wooden plaque? As horse owners, we spend much more time than most out in the cold and I don’t think there is much worse than the pain of having cold ears! It’s enough to give you a migraine! 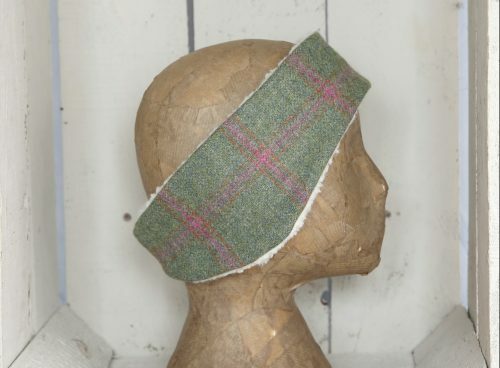 So a good headband is a vital part of any horse owners winter wardrobe. I discovered Hanrose a few years ago and LOVE their candles. 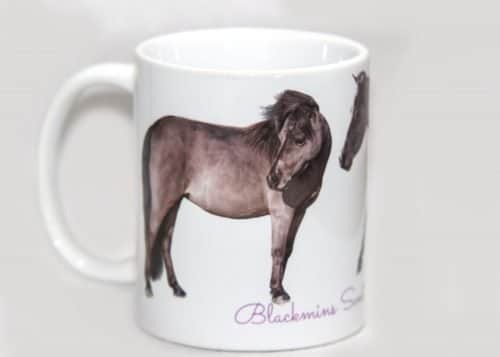 Their horsey themed scents are amazing. 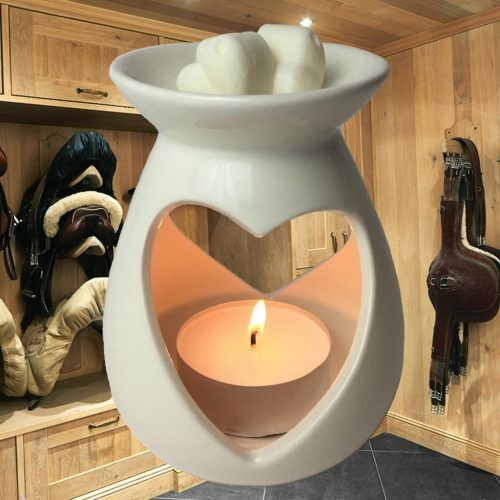 After all, what horse owner doesn’t love the smell of a tackroom? So why not buy the gift which makes their entire house smell like a tack room? I love a good name plaque and Stable Name creates some really unique ones. If you like bright bold designs this product is certainly for you! Hopefully these have helped you with your gift ideas!